Monday marked the closing of Star Wars Celebration 2019 in Chicago. 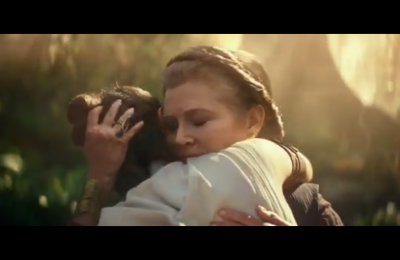 From The Rise of Skywalker, to Galaxy’s Edge and more, the weekend was filled with tons of great stuff for Star Wars Fans. But in 2020, the fun will continue, as the fun heads to Anaheim! 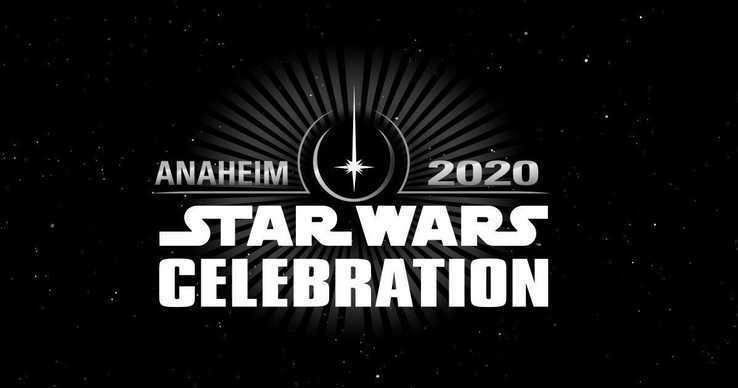 After the break that the event took in 2018, it wasn’t exactly clear if Celebration was going to return in 2020. And if we’re being honest, unless Lucasfilm and Star Wars has some huge plans up their sleeves, it doesn’t make a ton of sense. After The Rise of Skywalker, Lucasfilm has said that Star Wars will take a hiatus for a few years. That’s not a bad thing. Part of the hype for Star Wars was that you only got one every few years. And Galaxy’s Edge will be open by then. But enough about what isn’t likely to happen, let’s talk about what could happen. Of course the big Star Wars news next year will likely be Season 2 of The Mandalorian. Then there’s the Cassian Andor prequel series, which will feature the return of Alan Tudyk as K2SO, both of which will be on Disney+. Beyond that, there’s the 40th anniversary of The Empire Strikes Back, and of course the likelihood of the release of the original versions of the original trilogy. Let’s not forget the video games, the comics and yes…even the theme parks. We could see another attraction squeezed into either one of the current Galaxy’s Edge location. 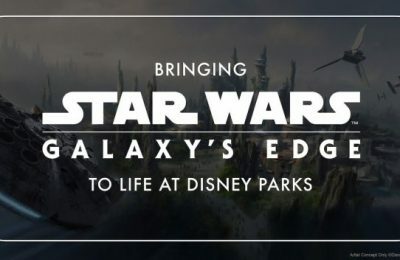 More than likely, we could see another Galaxy’s Edge opening at another Disney Park location around the world, say Paris? There’s also still two separate trilogies in active development, including Rian Johnson’s trilogy, as well as David Benioff and D.B. Weiss. The new films will move past the Skywalker Saga, and explore different parts of the Star Wars Universe, with Benioff and Weiss said to be developing an Old Republic series of films. Difficult to see. Always in motion the future is. Come 2020, however, we should know a lot more. 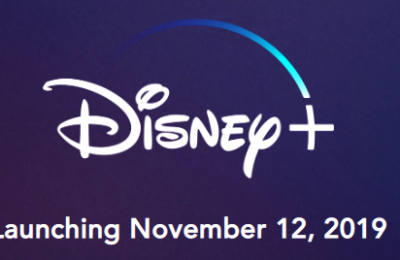 Previous PostRegistration for runDisney's Marathon Weekend now open! Next PostGet a first look at Harry Potter’s Fluffy From new Universal Ride!